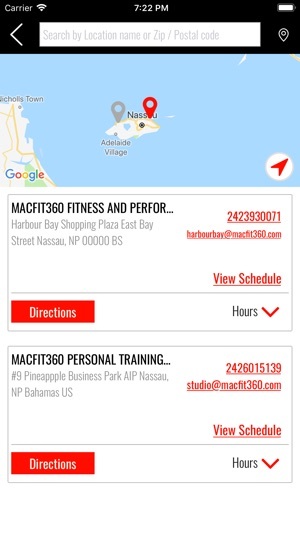 Download the MacFit360 App today to plan and schedule your workouts & classes. 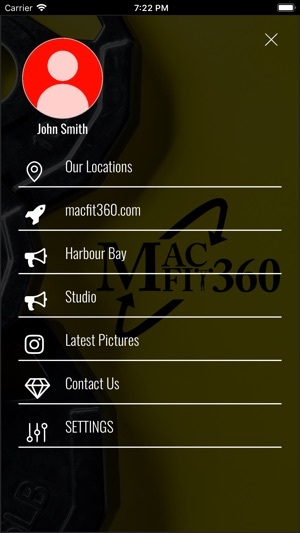 MacFit360 is the #1 gym in the Bahamas. From this app you can view and reserve your space at all the amazing classes offered by MacFit360. Schedule personal training and team training appointments. 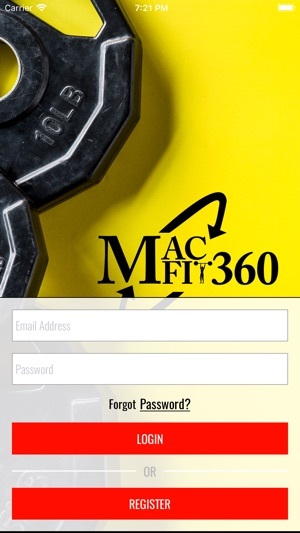 View promotions, and buy memberships, personal training appointments and other MacFit360 services. Reaching your fitness goals has never been easier. 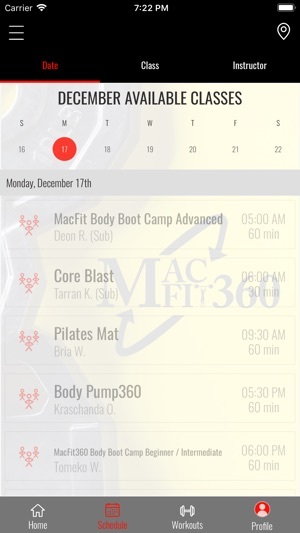 Enjoy the convenience of managing your schedule on your phone, download the MacFit360 app today. 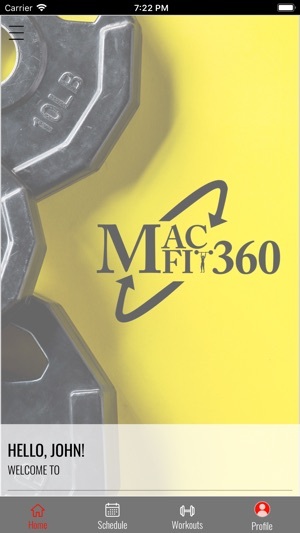 Check out macfit360.com for more information about us!